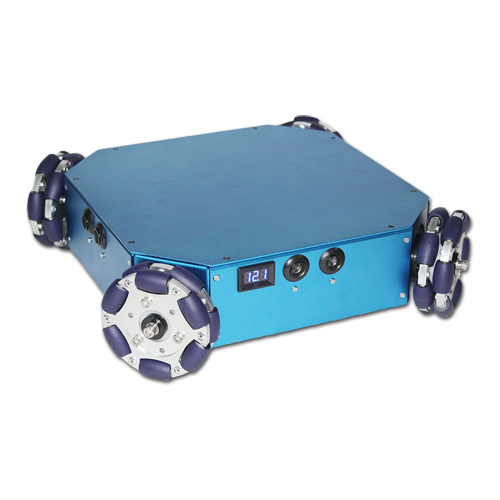 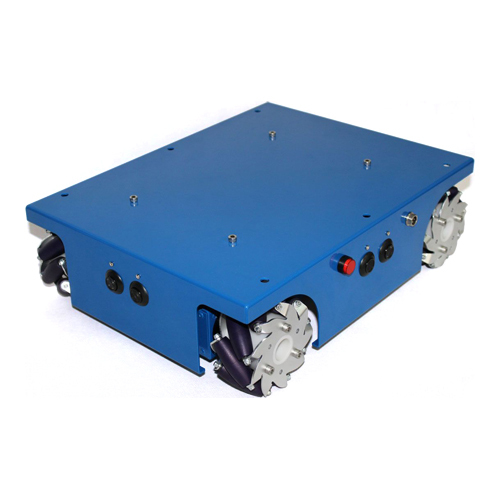 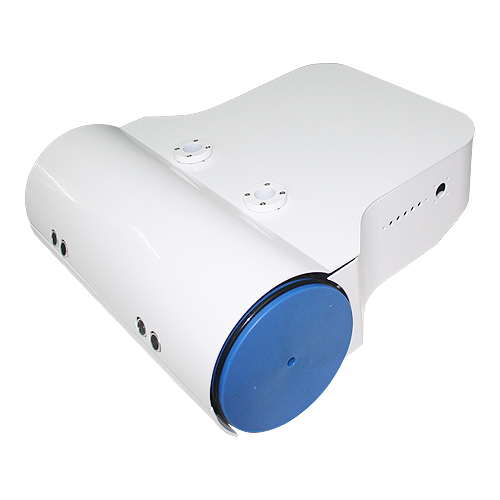 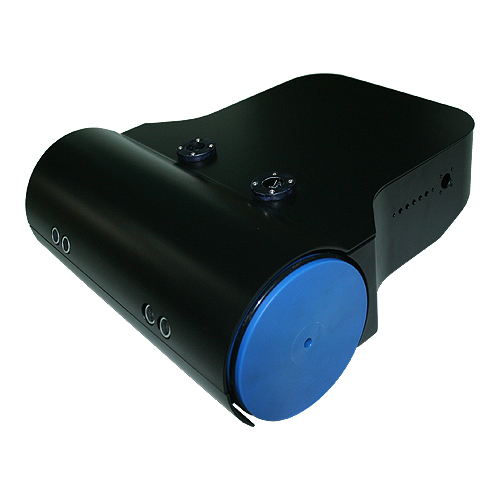 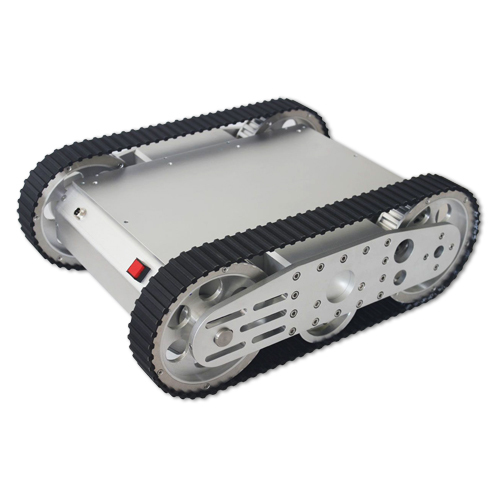 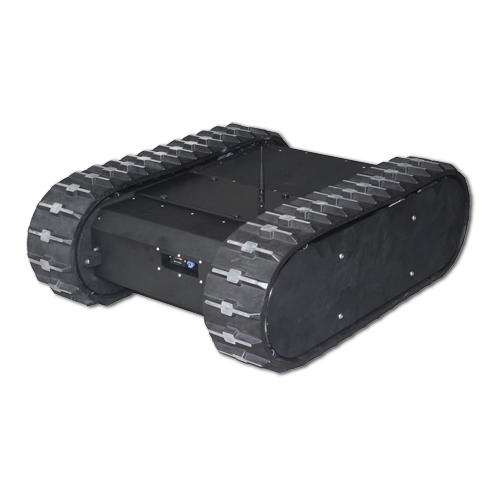 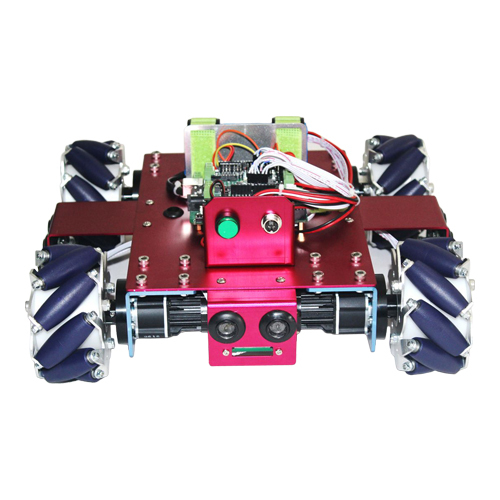 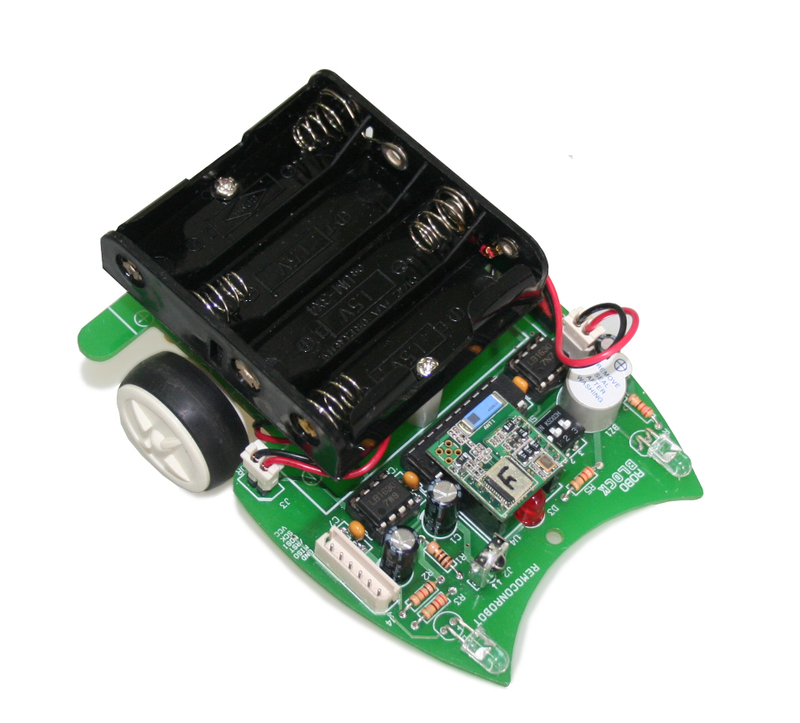 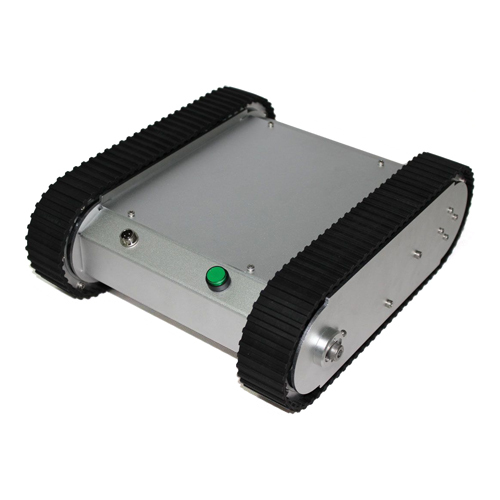 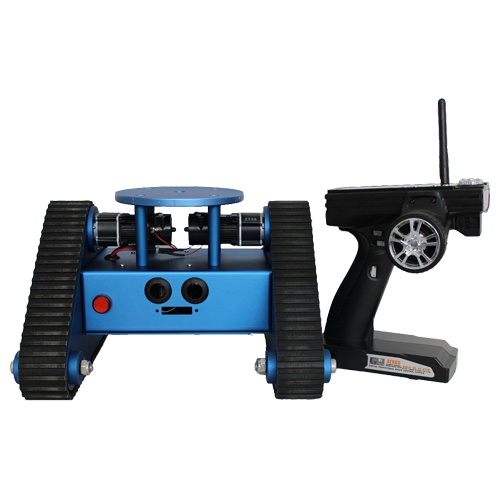 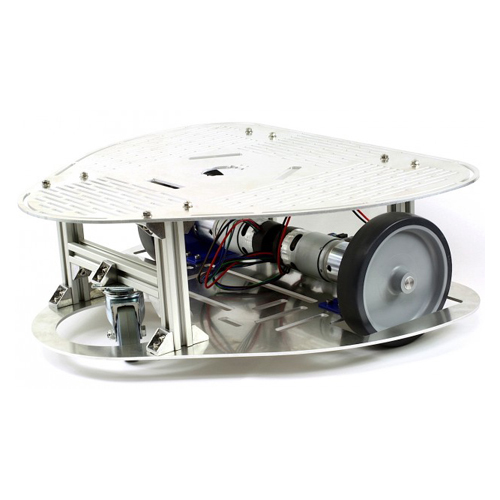 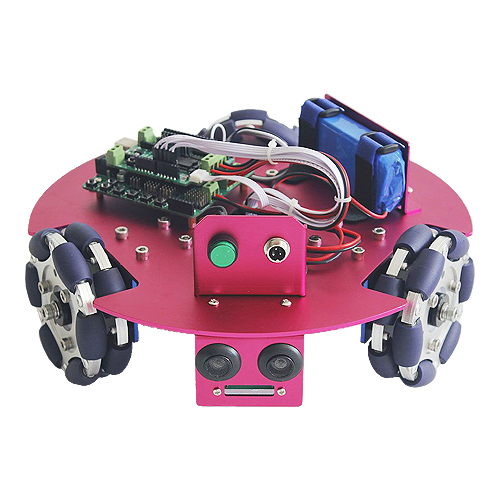 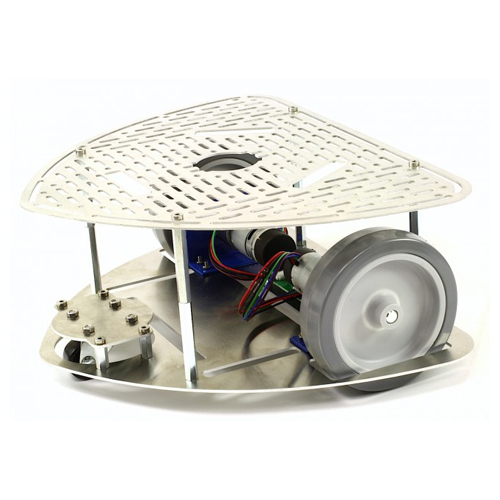 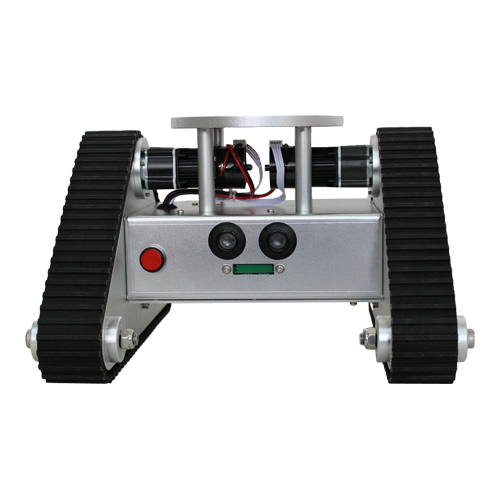 This operates with two DC motors, and can be controlled by using various CPU modules. 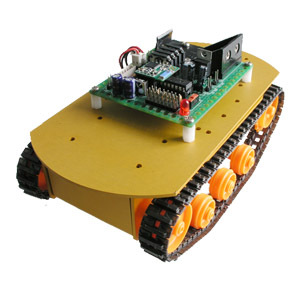 This can be controlled by Zigbee wireless module, and operates with two DC motors driven by ATmega8. 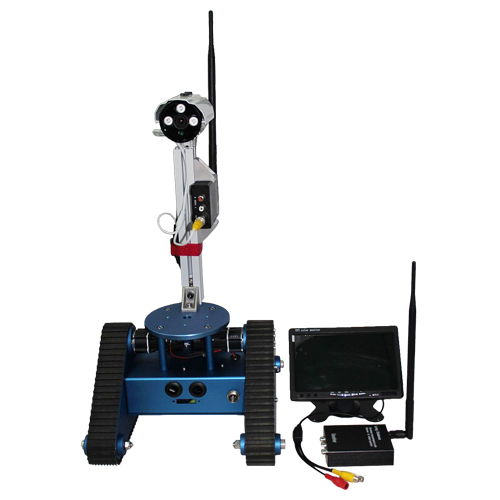 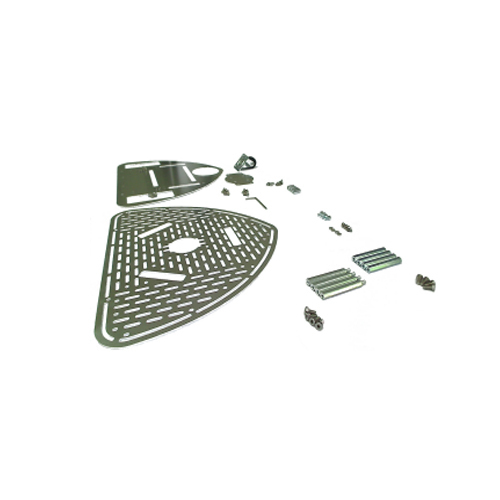 Hackers body + Remocon Receiving Control..
Pathfinder Body + Remocon Receiving Cont..